This makes me want to buy a dslr video camera NOW. 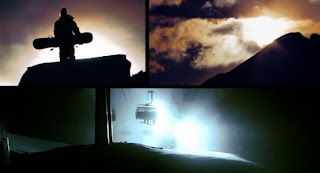 Isenseven - TIMES from Vincent Urban on Vimeo. 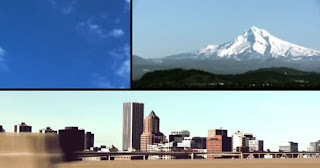 Shots filmed at New York, Berlin, Tokyo, Bejing, Portland, Munich and Barcelona to name a few.